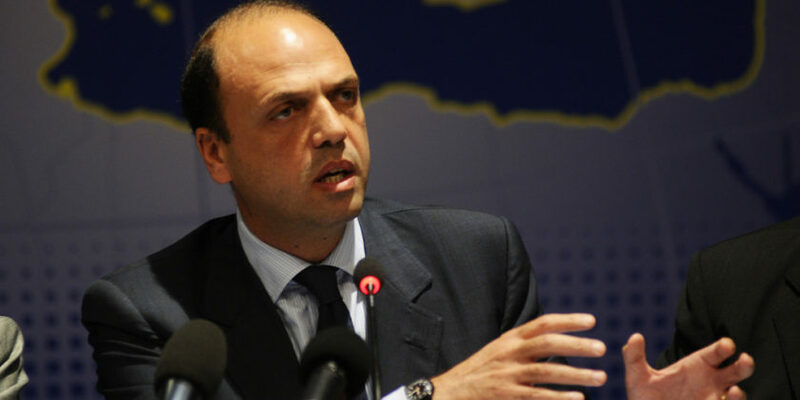 “The prosecutor from Catania Zuccaro who suggested ‘some NGOs could be financed by traffickers and I know of contact (between them)’ is 100% right”, said Italian Foreign Minister Angelino Alfano, as reported by La Stampa. “Everyone should know that this is a concrete risk”, he continued. “Possible manipulation of the rescues by NGOs” Vatican daily also commented.